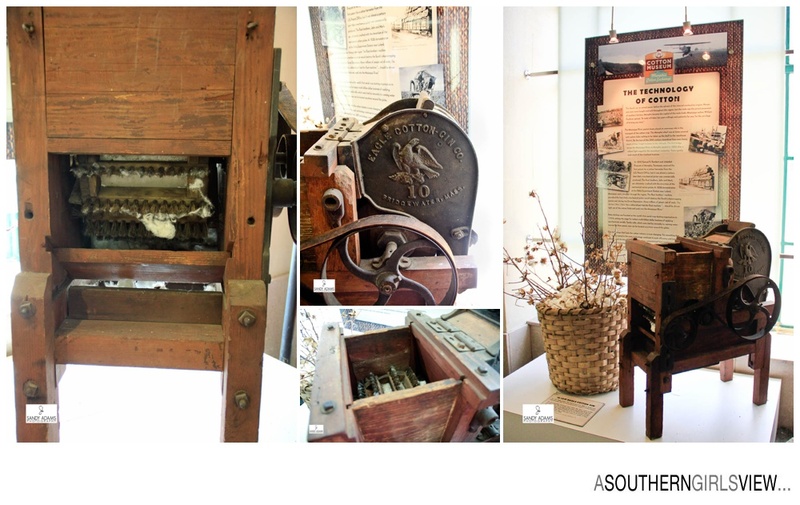 On this day, Mar 14, in 1794, the cotton gin was officially patented by Eli Whitney and it would forever change the world, especially the southern United States. The phrase “cotton is the fabric of our lives” is so true, especially since a vast majority of our everyday lives are made up of cotton items. 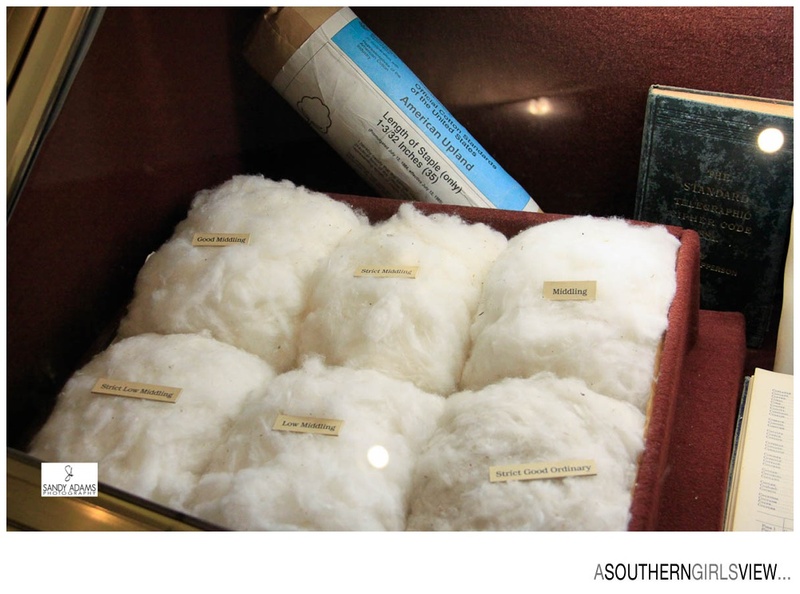 There is evidence of cotton as far back as 7,000 years ago. Fast forward to current day where the United States is listed as the #1 exporter of cotton (based on data in 2011), and the 2nd largest producer behind China. 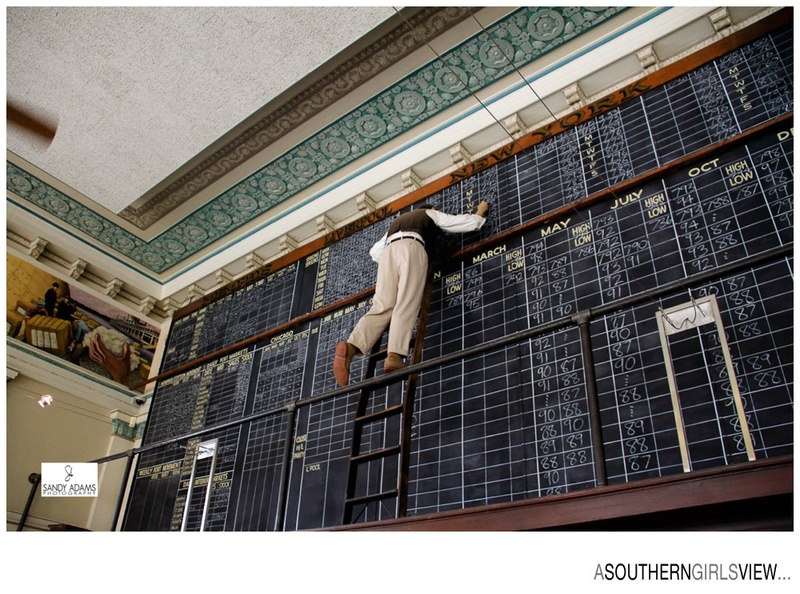 Cotton was and still is a traded commodity on two major US stock exchanges. 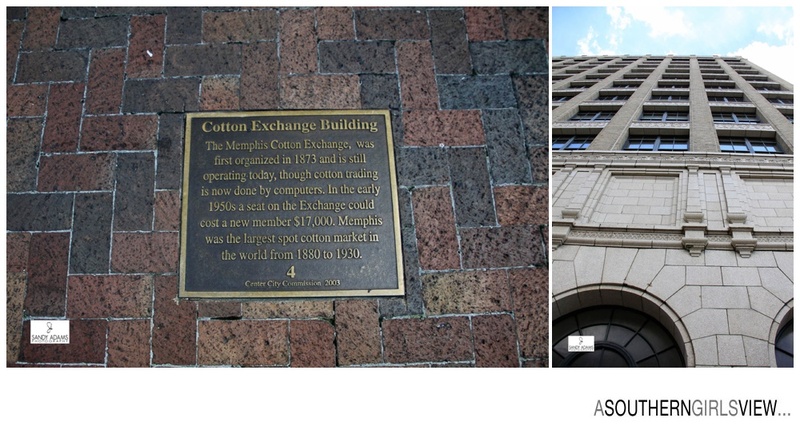 In 1874, Memphis created their own cotton exchange, the Memphis Cotton Exchange, after seeing the huge results from the New York and New Orleans Cotton Exchanges. 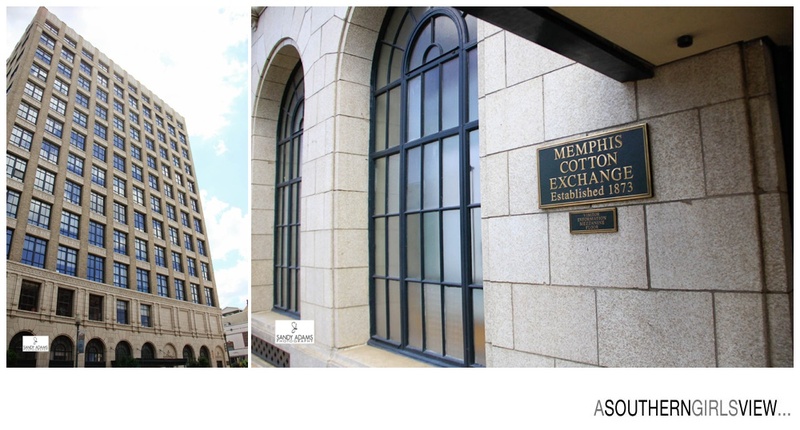 The exchange was located on the corner of Front St. and Union where cotton was traded on the first floor only. 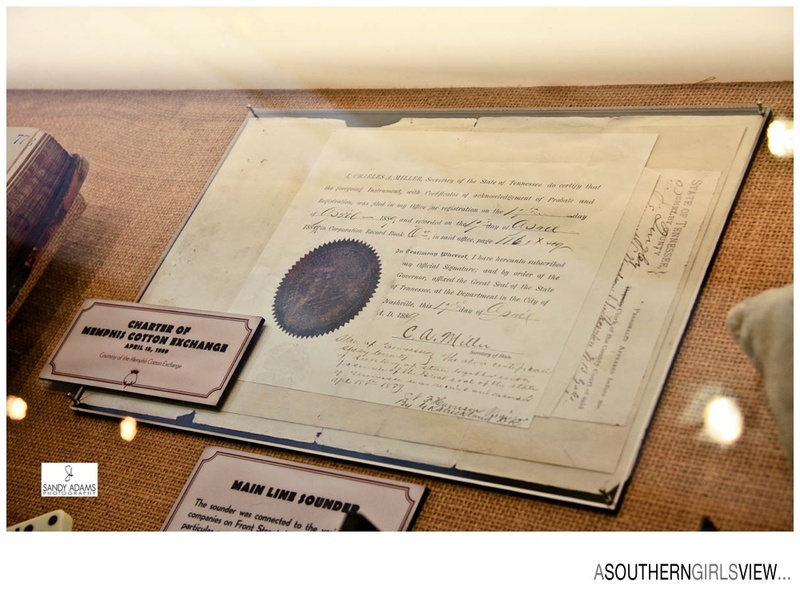 Cotton could only be traded by members who adhered to a strict set of rules and regulations. Trading in person came to an end in 1974 when the computer was incorporated. 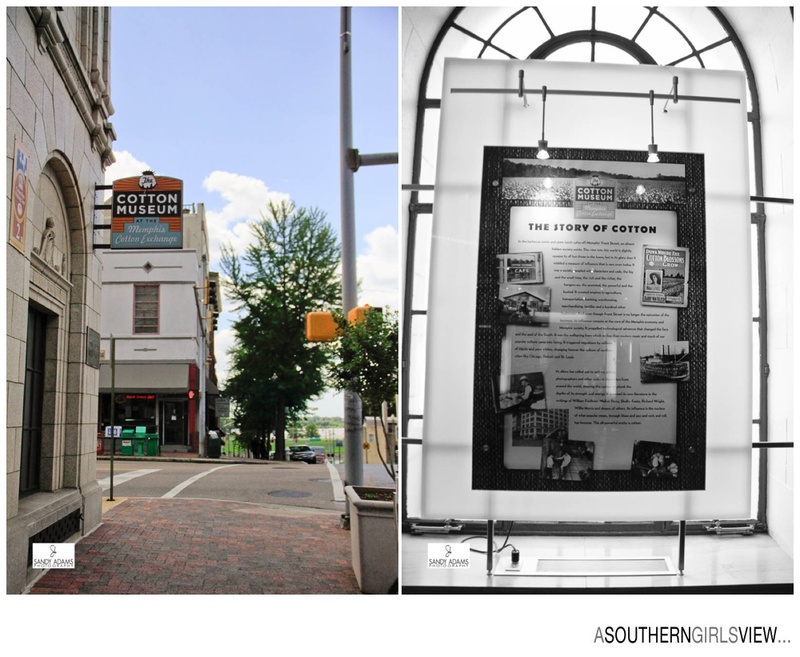 Today, the old cotton exchange building is now the Cotton Museum and open to the public. 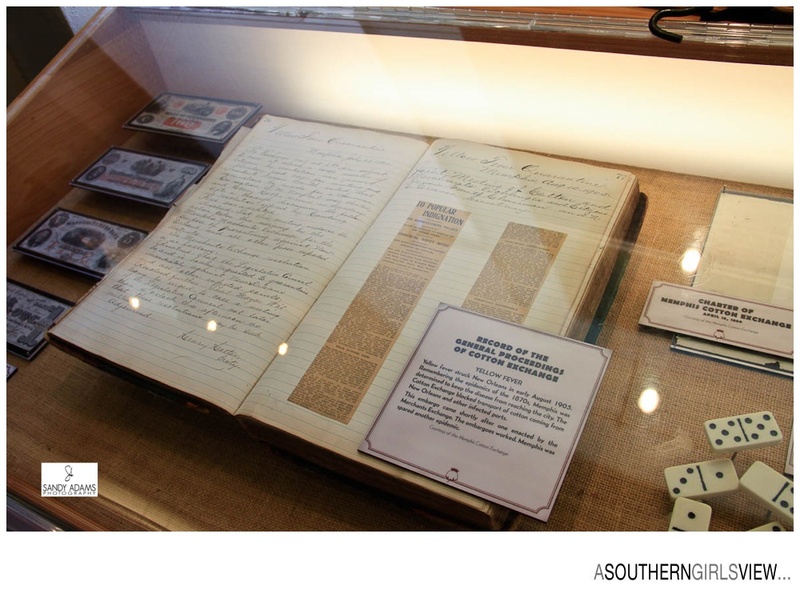 The cotton boil below is from a Memphis Tennessee cotton field. An acre of cotton can on the average yield about one (1) bale of cotton. One (1) bale weighs about 500 lbs. 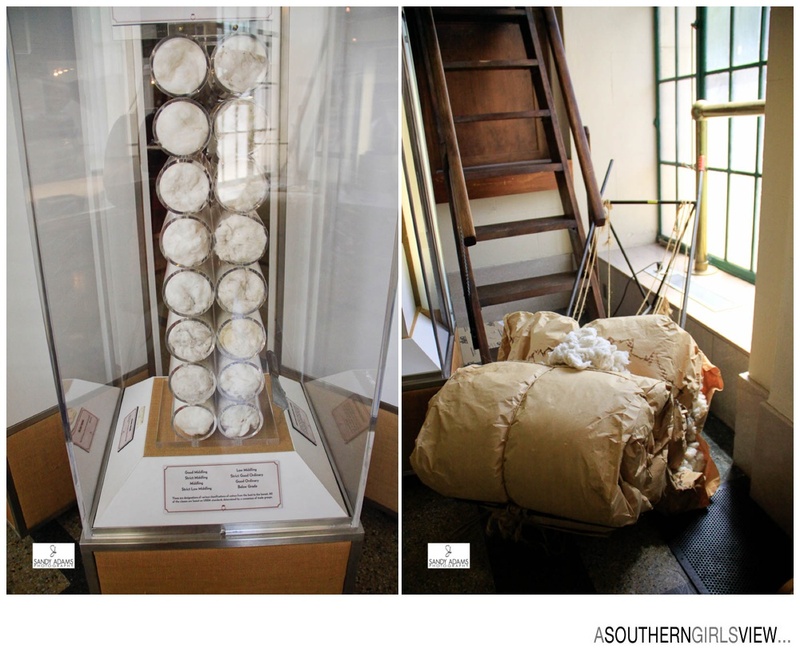 Cotton is graded by classes based on certain attributes that in the end determine each bale’s value on the market. 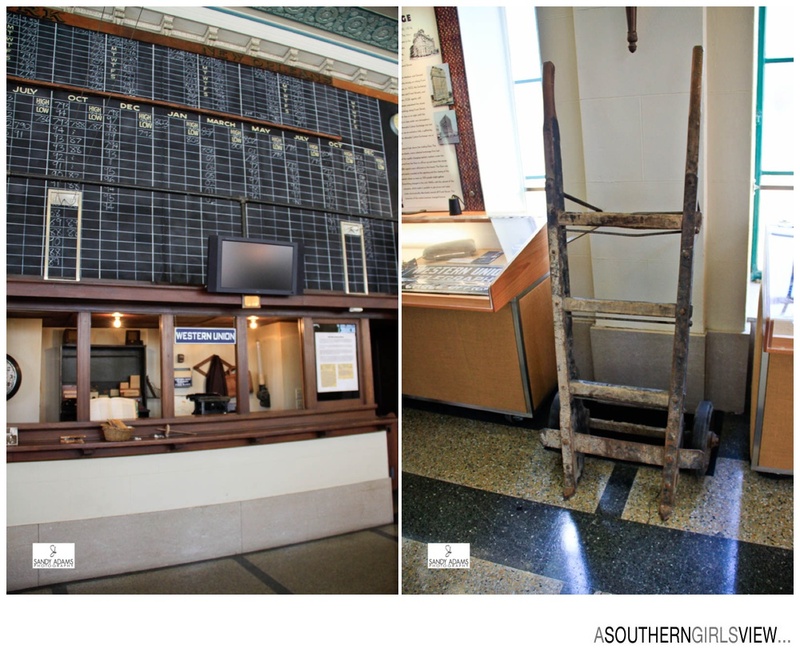 An early example of a cotton gin on display at the Cotton Museum… View of the board that showed the cotton being traded at the Memphis Cotton Exchange. 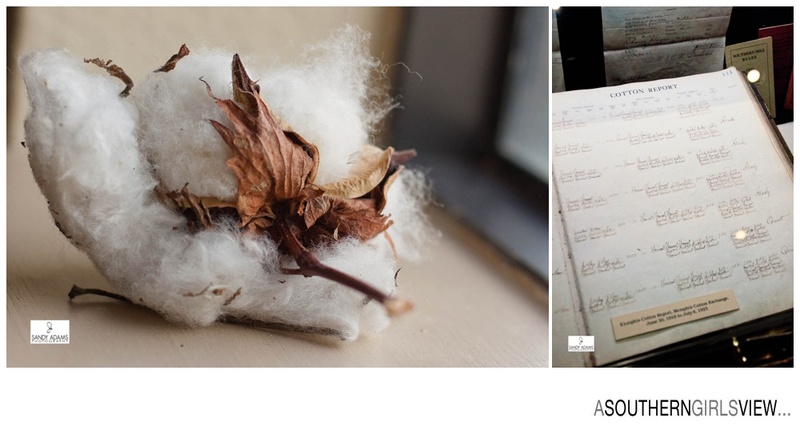 The photo on the right below is example of an old cotton dolly used to move a single bale.